India has proudly striven to remain non-aligned and strategically autonomous since independence. This may be slowly changing under the Modi government, which is sending National Security Adviser Ajit Doval to Washington on Friday to meet US Defence Secretary James Mattis. Intelligence sharing, technology transfer and reciprocal access to bases – an unprecedented array of initiatives – will be on the agenda. Security ties have bloomed in the past three years. US arms sales and joint exercises have multiplied, and last year Congress granted India ‘Major Defence Partner’ status – a unique designation that elevates India to a level on par with America’s closest partners. Mattis deems the relationship to be “of the utmost importance” while President Trump has invited Mr Modi to Washington. Nonetheless, analysts on both sides fear that the Trump administration’s personnel changes and policy ambiguity could cause the strategic convergence to lose impetus. High-level agreements have thus far been impeded by bureaucratic bottlenecks, so Doval and Mattis will have to work hard to maintain momentum. 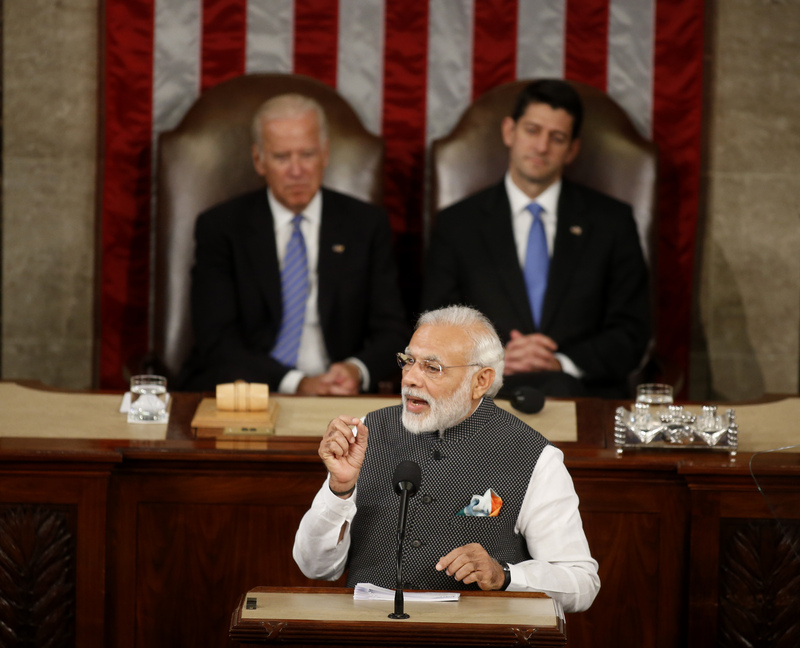 Dig deeper: The US and India: pivot to the subcontinent?